The Kitchener-Waterloo housing market has continued to see strong demand into the Fall months. The local real estate market continues to show solid price growth with the year-over-year price appreciation peaking in April of this year when the average of a detached home increased by over 40% to $594,108. 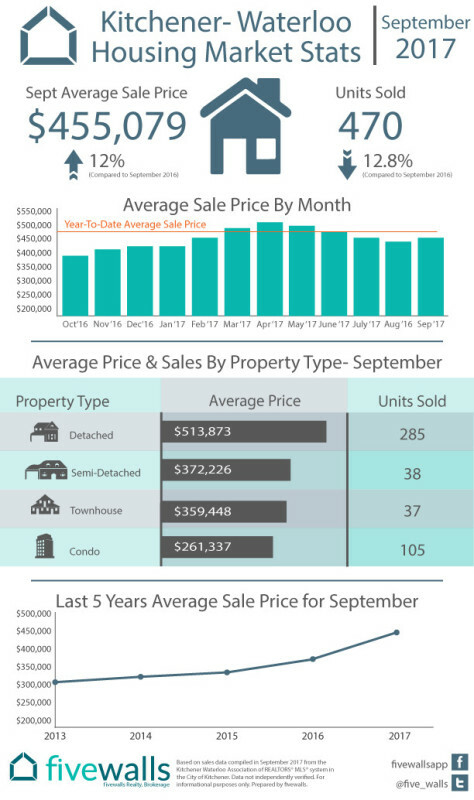 Share "Housing Market Recap Kitchener-Waterloo September 2017"